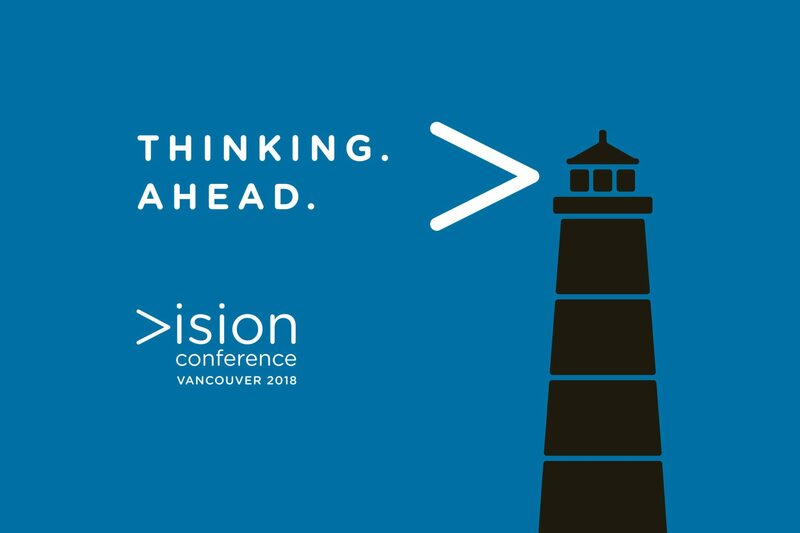 VANCOUVER, BC (March 15, 2018) – In a world where marketing managers are constantly trying to race against time and technology to deliver meaningful results for clients, a day-long conference in Vancouver aims to highlight the latest leadership tactics and strategies for marketing success. VISION 2018, hosted by the BC chapter of the American Marketing Association, will be held at the BMO Theatre Centre Goldcorp Stage, 162 West 1st Avenue in Olympic Village on May 10, 2018. The keynote address this year will be given by British advertising expert Rory Sutherland, the Vice Chair of Ogilvy & Mather Group, a TED Talks speaker with millions of online views, and the founder of O & M’s behavioural science division, OgilvyChange. A number of speakers, interactive demonstrations and examples of new marketing initiatives will be a part of VISION 2018, as conference attendees navigate a market being affected by constant shifts in consumer behaviour and shortening attention spans.